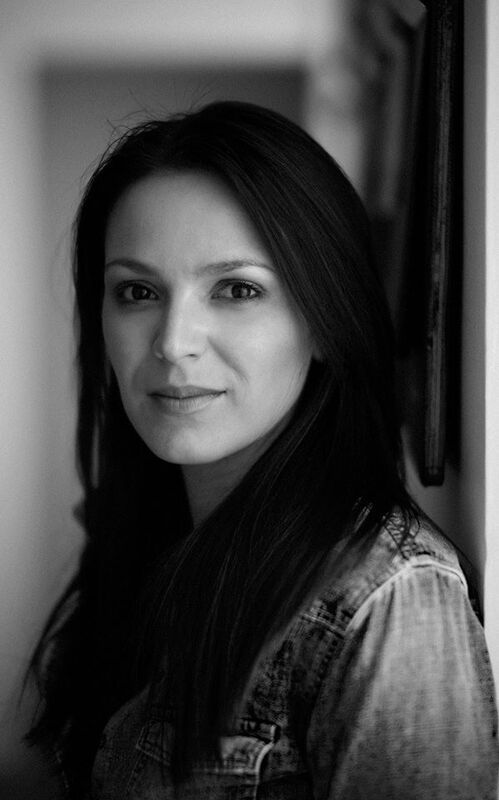 We are happy to announce that Wolfblood actress Rachel Teate will be playing the role of Grace Mackenzie in our upcoming series! Rachel has starred as Kara in hit children’s supernatural series Wolfblood and has appeared in the Dumping Ground. Check out her IMDb page here. As we gear up to shoot our 4 part series this Summer we will be announcing more of our cast and news on two special mini-scenes that we will be screening at MCM London, Sci-Fi Wales and MCM Scotland to help boost our crowdfunding campaign!